The Benz Ebony series are designer Albert Lukaschek’s ultimate realization of his cross-coil generator based cartridges. Each use the best materials such as Ebony wood body, MicroRidge stylus and the most advanced coil windings for their application. 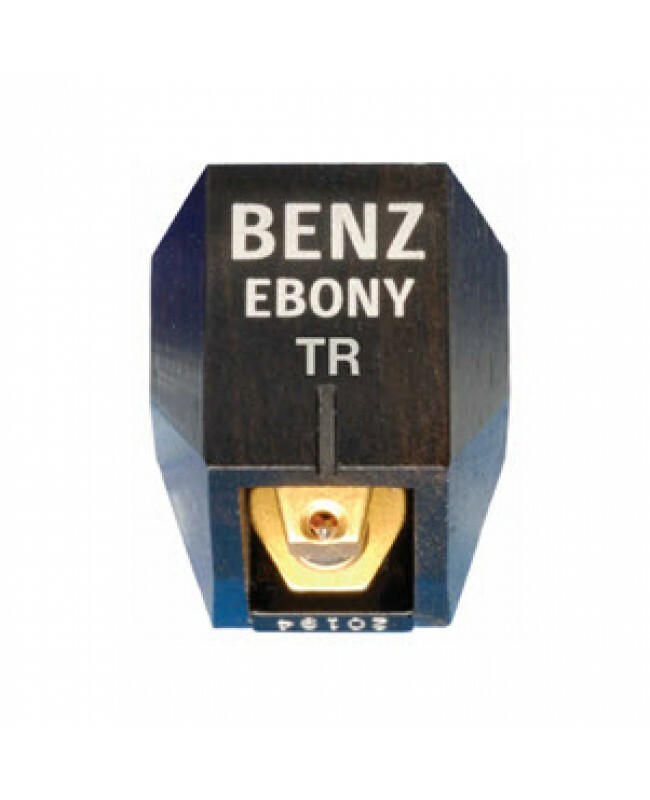 The Ebony H (2.5mV at 3.54cm/sec) is the best high output moving coil ever made, ideal for MM type phono stages, low gain tube phono stages and AV systems. The Ebony L (.26mV at 3.54cm/sec, 5ohm coil impedance) optimizes with high gain phono stages (>60dB) with input impedance of less than 300 ohms or when using step-up transformers. The Ebony TR is designed specifically for step-up transformers and has an ultra-low output of .1mV and impedance of 1 ohm.